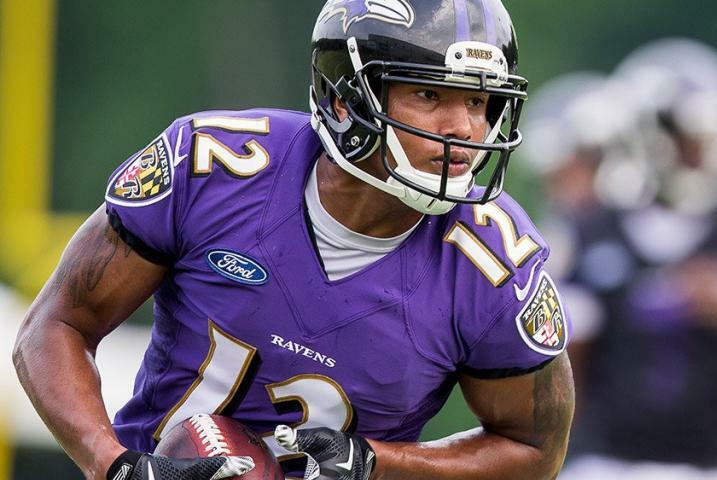 Baltimore Ravens tight end Darren Waller has been reinstated by the NFL after serving a suspension of more than 13 months, the team announced Tuesday. [post_ads]Waller was suspended for at least one year without pay for violating the NFL's substance abuse policy. The league announced that suspension on June 30, 2017. It was the second suspension in as many years for Waller, who also received a four-game ban on July 1, 2016, for a similar violation. Waller said the first suspension came after he tested positive for marijuana. Waller had 10 receptions for 85 yards and two touchdowns in 2016. He has played in 18 games for the Ravens over the past two seasons. A sixth-round pick of the Ravens in the 2015 NFL Draft, Waller faces an uphill climb to make the 53-man roster. Baltimore used a pair of high draft selections to take two rookie tight ends in this year's draft, picking Hayden Hurst in the first round and Mark Andrews in the third.